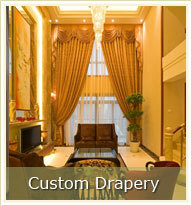 Curtains Drapes Toronto is the premiere source for custom drapery and more. 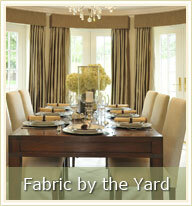 We’ve been in business for over 40 years and have acquired a lot of knowledge and experience throughout that time. 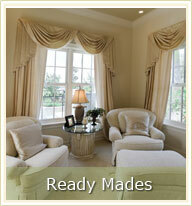 Curtains Drapes Toronto specializes in Ready Made Drapes, Fabric by the roll, Blinds, Shutters, and Custom Draperies. 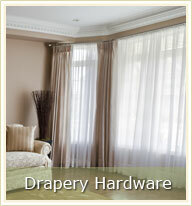 We also provide many Drapery Hardware solutions. 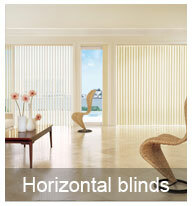 Window décor blinds and shutters are two more things that we specialize in. 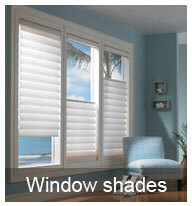 We’ve been in this particular industry for a long time, so you can trust that we are giving you the best Window décor blinds and shutters around. 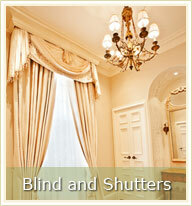 Curtains Drapes Toronto believes in assisting others to achieve their dream home—which is why we are always available to assist you with whatever you are looking for. 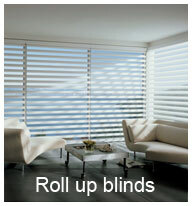 Whether it’s a home renovation that you’re adding the finishing touches to, or it’s simply replacing your existing blinds, we’re here to help. 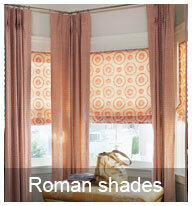 Regardless of your budget, we’re able to help you find the right drapes, blinds, shutters, fabric by the roll, and much more. 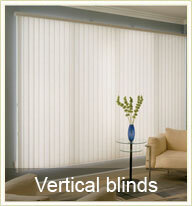 Contact us today to get the best pricing!